Composed by Jorge Polanuer. Guitar. Tango. Softcover with CD. 32 pages. Published by Centerstream Publications (HL.379). 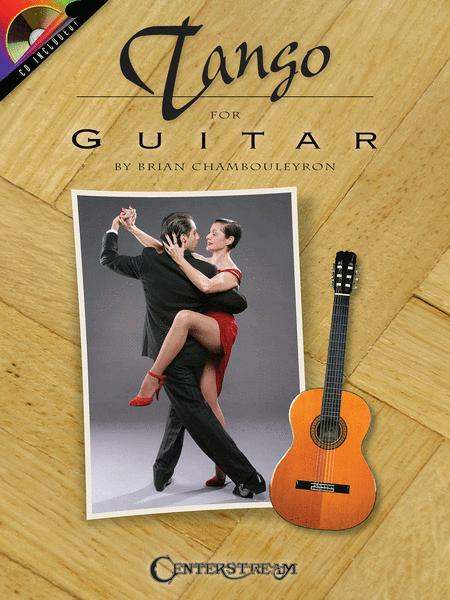 I was disappointed in this book because I was looking for a book that would allow me to play tango music solo on the guitar. What the book provides is the melody line for several tangos, which is okay, but not what I wanted.